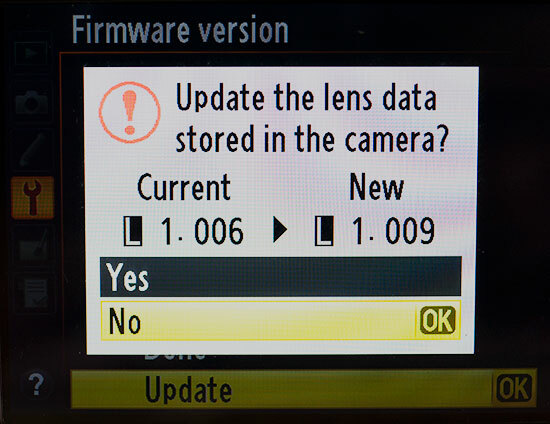 Update: the Nikon Distortion Control Data firmware version 2 can be downloaded here. Not all firmware updates are listed on Nikon USA support site at the time of this post. This entry was posted in Nikon D4s, Nikon D600, Nikon D610, Nikon D7000, Nikon D7100, Nikon D90 and tagged Firmware updates. Bookmark the permalink. Trackbacks are closed, but you can post a comment.